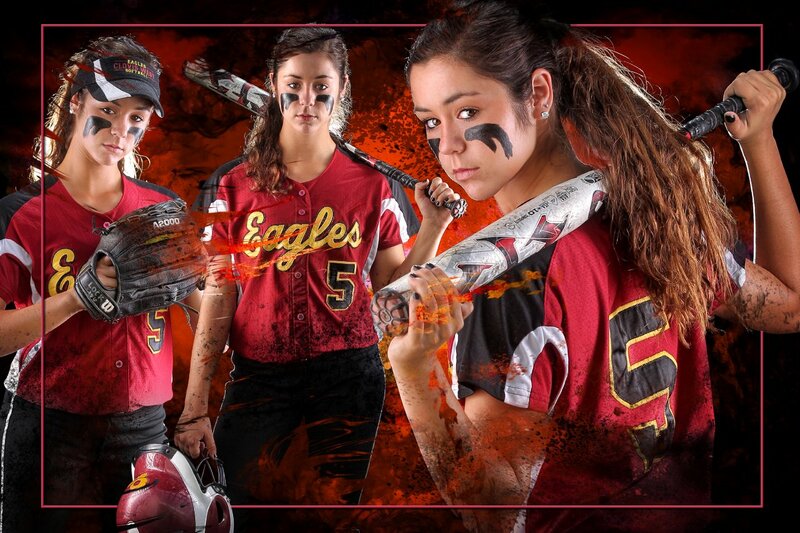 Blog » Awesome CW Softball Composite! Thanks to Kayla for being a terrific and willing "senior" model. Kayla plays softball for Clovis West and agreed to help me with a composite idea that I had in mind. We are both really happy with the end result.